Barcelona have snapped up teenage defender Ronald Araujo. The Uruguayan has joined the Catalan giants for £1.7 million and will link up with the Barcelona B team. PSG are keen on signing Stoke City forward Eric Maxim Choupo-Moting. The Parisiens want to add reinforcements to their frontline after the departure of Goncalo Guedes to Valencia and Choupo-Moting is likely to cost £15 million. 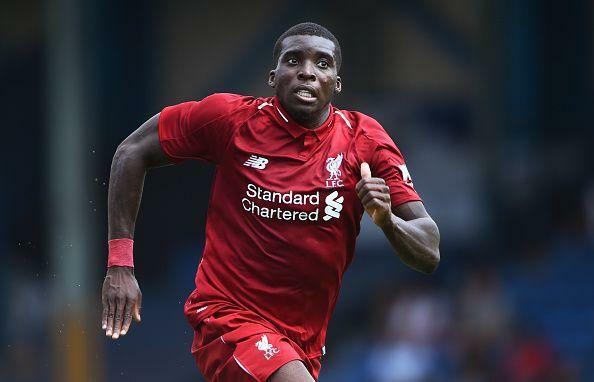 Sheyi Ojo has signed a contract extension at Liverpool and joined French club Stade de Reims on loan for the rest of the season.